A perfect starter for new ones. 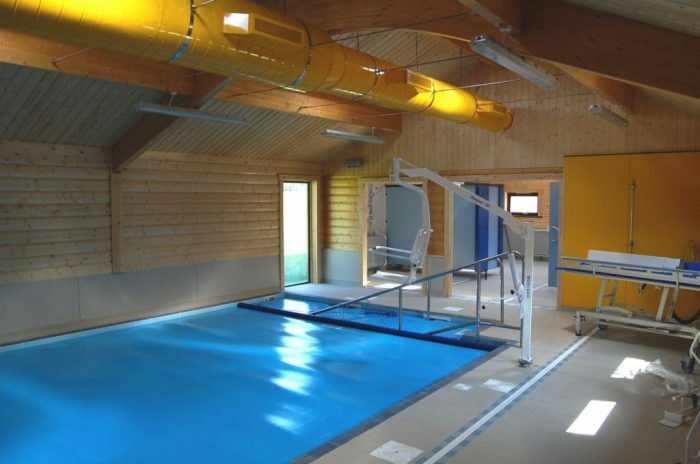 This hydro therapy pool is warm all year round. There are steps that lead down into the water which is 0.9 at the shallow end. The pool is 7mx4m and we have classes of 4 children per 30 minute lesson charged at £9.75 per lesson.